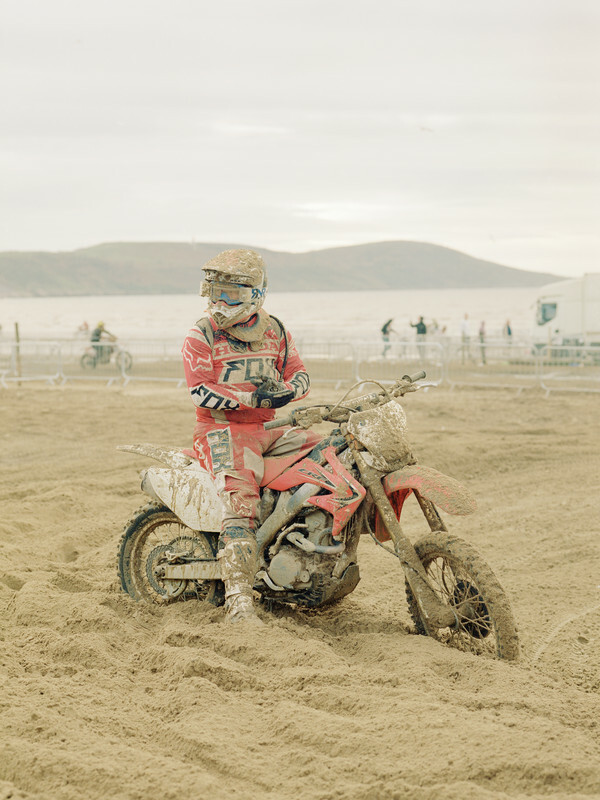 For the past 36 years, in late Autumn when seasonal tourism reaches a low ebb, the 3-mile-long beach at Weston Super-Mare goes through a dramatic transformation. One million tons of sand is moved to sculpt a course containing 36 mammoth dunes – the tallest, 15 metres high. The course itself stretches to be up to 6 Kilometres long, with a starting straight of 2 Kilometres. By the end of the 3-hour long endurance race, the Severn Estuary’s tide is well on its way to swallow up the 2 km straight. 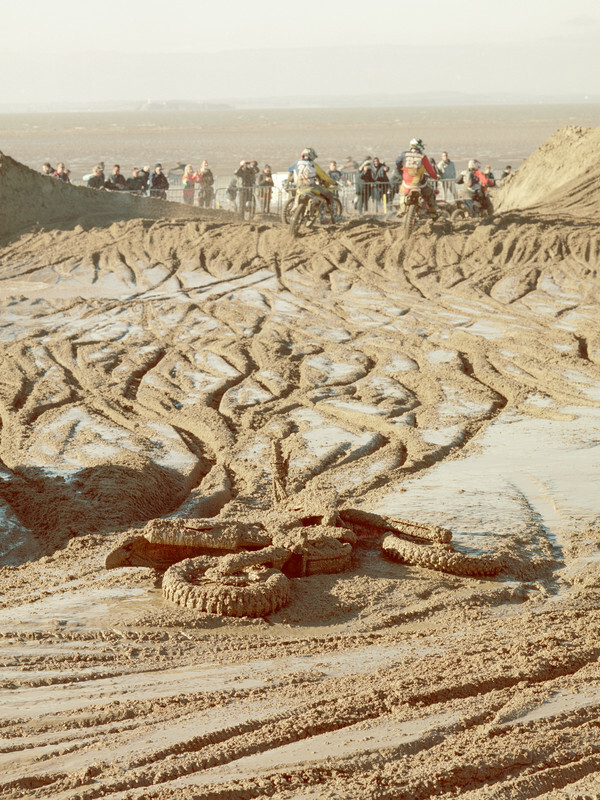 What ensues is three days of turmoil – a constant battle between riders, their bikes and the highly corrosive sand. Only a few emerge victorious. All emerge to drain sand from places they never thought necessary.